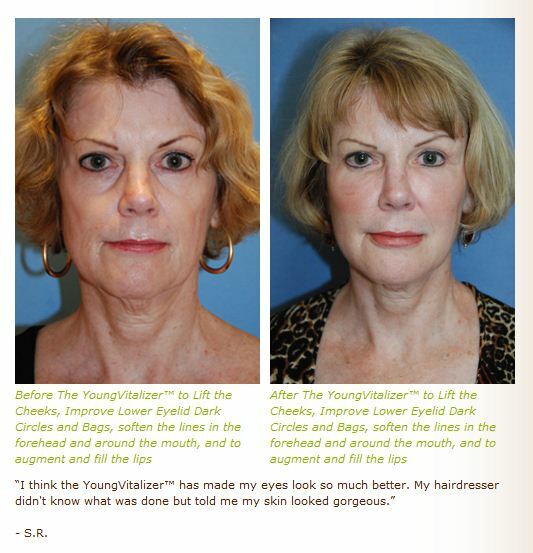 Fillers and an interesting story: Aging is due to volume loss. At least a big part is played by the volume we lose everyday. 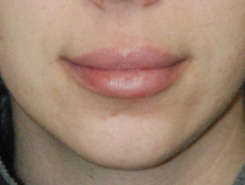 Fillers | Injectibles are a great way to keep the volume subtly over time. But learning where to put it makes a big difference. 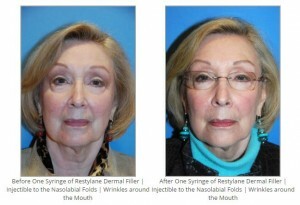 I ve been noticing more over the years that doctors are putting fillers too much in the front of the face. This is a natural approach given that’s where you see it. But a big part of making you look younger is avoiding placing the filler right in the folds or wrinkles and more around the area and areas that you wouldn’t expect. 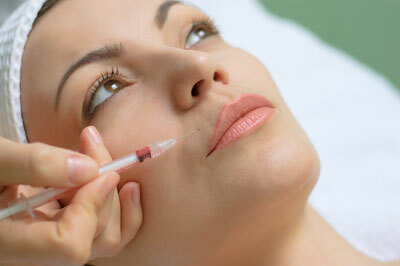 Recently I saw a person that had an allergic reaction to fillers after a treatment by another doctor. She didn’t look right but most doctors didn’t know what it was. I thought that her reaction might have been a neurological reaction to her emotional response or deep part of her brains response to what was happening. 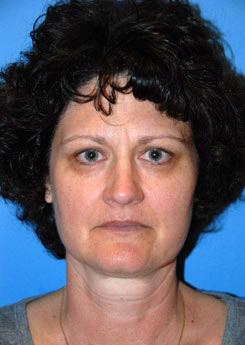 She had been feeling a lot of anxiety since she started to have fillers. Her conscious mind couldn’t put it together but her emotional deep part of her brain was putting it together. I could sense her anxiety. I had a plan for her. 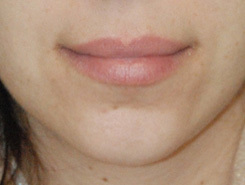 I dissolved much of her fillers and did a whole face rejuvenation with fat injections. Since then she has been feeling a lot better. The last time I saw her, I could sense that her level of anxiety was really improved and she was looking and feeling a lot better as well. 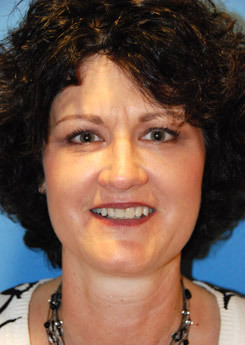 Post Care For Your Fillers by Dr. Philip Young: Congratulations on having your facial filler placed! After the procedure, there can be swelling, bruising, lumps and bumps. These gradually decrease over the course of the week and usually improve a lot over the first three days. We usually suggest manual massage for the first 2 weeks over the areas that are more raised, noticeable or incongruent with the surrounding structures. If there are still some issues, you should make an appointment at 2 weeks and we can help resolve things for you. For Restylane, Juvederm, and Perlane, there are enzymes that can be injected to smooth away certain areas. Also, you can always inject more product to improve the appearance as well. It is okay to put make-up on after your filler procedure but if you are particularly red it might be better to wait at least 1-2 days. It is always good to avoid high dose vitamin E, herbal medications, supplements (like fish oil, omega-3’s), anti inflammatories (like naproxen, Aleve, ibuprofen, Indocin, piroxicam, sulindac, ecotrin, Bayer, aspirin, Motrin, Excedrin), and other blood thinners 2 weeks before and 2 weeks after your procedure. We have a list of medications and things not to take before your procedure on our resource page on our website. Avoiding blood thinners will help in preventing increased bleeding during and after your procedure. Excessive bleeding can create a lot of complications during your recovery and procedure. Immediately after your procedure you should try your best to ice the areas of injection for 15min every hour. Icing is best the first 2-3 days. You can use ice but do not directly apply the ice to the skin. There should always be something in between the ice and your skin so you don’t freeze or damage your skin. Plastic zip lock bags are great for this purpose. Frozen peas and cucumbers in a zip lock bag are a common recommendation. Commercially prepared icepacks are also very commonly prescribed. For the first 48 hours it may be prudent to avoid hot showers (use luke warm water), hot and spicy liquids, foods. Try to keep things cool for the first 48 hours and limit your activity if possible. For the bruising you can alternate between warm and cold compresses but you should consult our Office before doing so. If you have increased redness, swelling, or tenderness 2-3 days later this could indicate an infection and you should call us immediately at 425-990-3223 and possibly come in to see us. We will do everything we can to take care of you. We would like you to make a follow up appointment at 6 months for us to assess your progress. This is also the ideal time point to re-inject more product and get even longer lasting results based on scientific study. Please contact us anytime via email or calling us. We would like to be of any help during your journey towards facial rejuvenation.